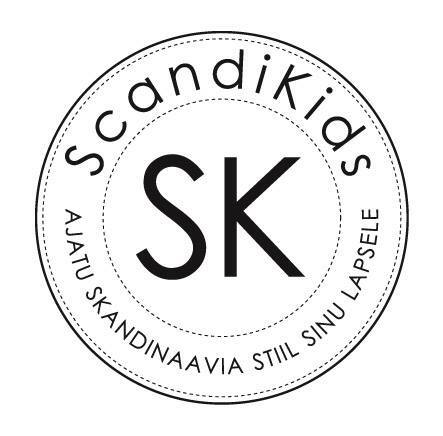 With our beginnings firmly rooted in the art of Swedish engineering, combined with a focus on safety and a passion for children’s right to security, Axkid was founded in Gothenburg, Sweden, in 2009. We’re a company where being knowledgeable and driven are two sides of the same coin. Our desire to find new ways of doing things and the courage to challenge the status quo set us apart from the get-go. 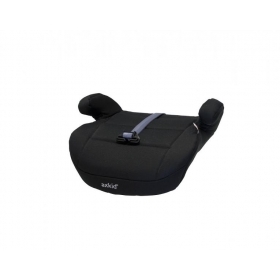 We offer products that provide maximum safety and always recommend rear-facing travel for as long as possible. We know that training and communication – as regards both parents and retailers – are important, making them integral parts of our business concept. We want to set new, higher standards for child traffic safety. 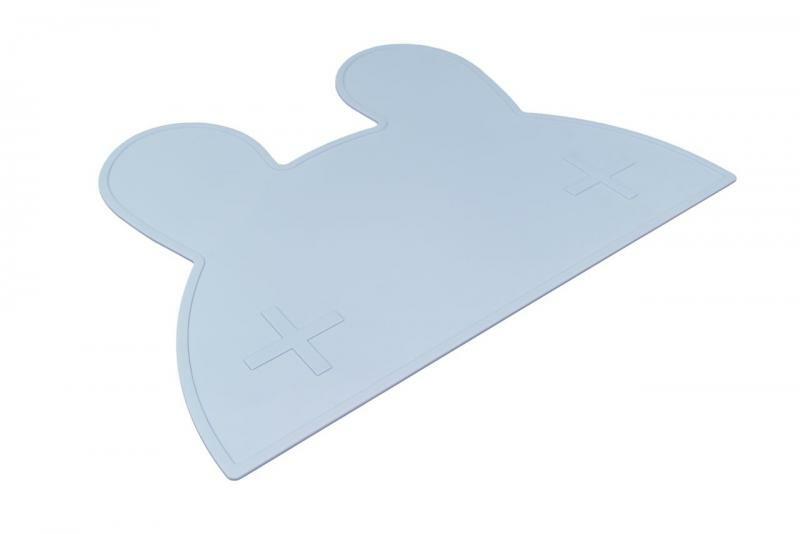 Regardless of whether this means unique functions, technical solutions or enhanced comfort for adults as well as children. Improved standards and greater awareness save lives. Our solution is rear-facing travel, for as long as possible. We never compromise, and we never cut corners.